Yemen Post is English newspaper published in Yemen. 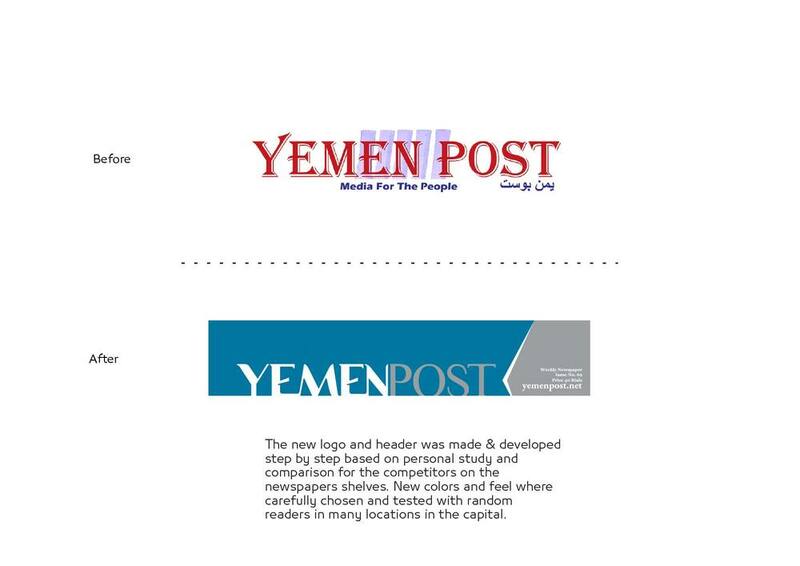 Yemen Post was first launched on November 2, 2007. Along with our foreign distribution to neighboring countries, the Yemen Post is also distributed to Europe and the United States. The format of the newspaper was changed to a full colored, tabloid format on February 16, 2009.